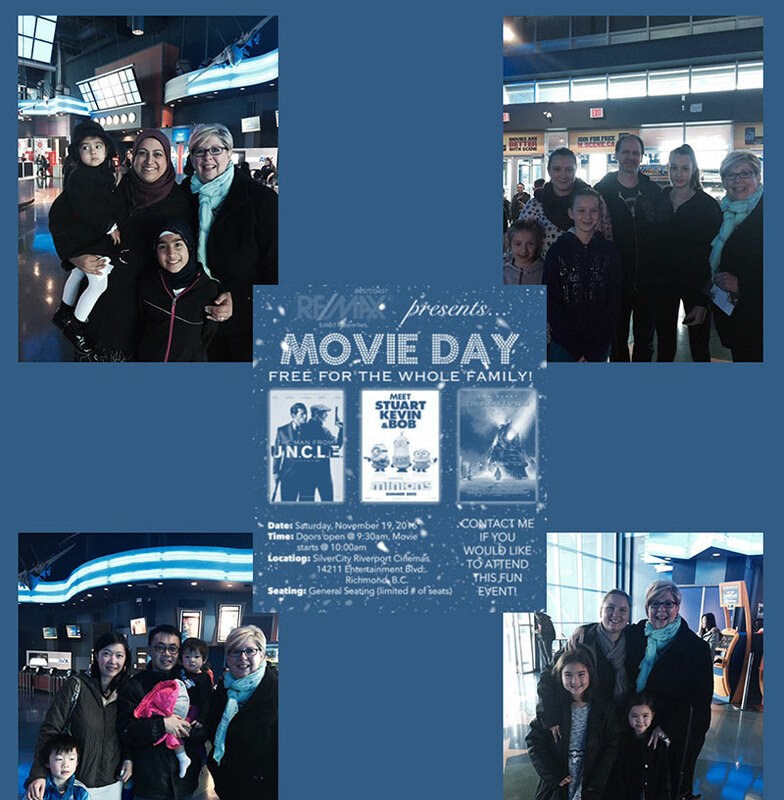 We all had a great time at the Client Appreciation Movie Day 2016! 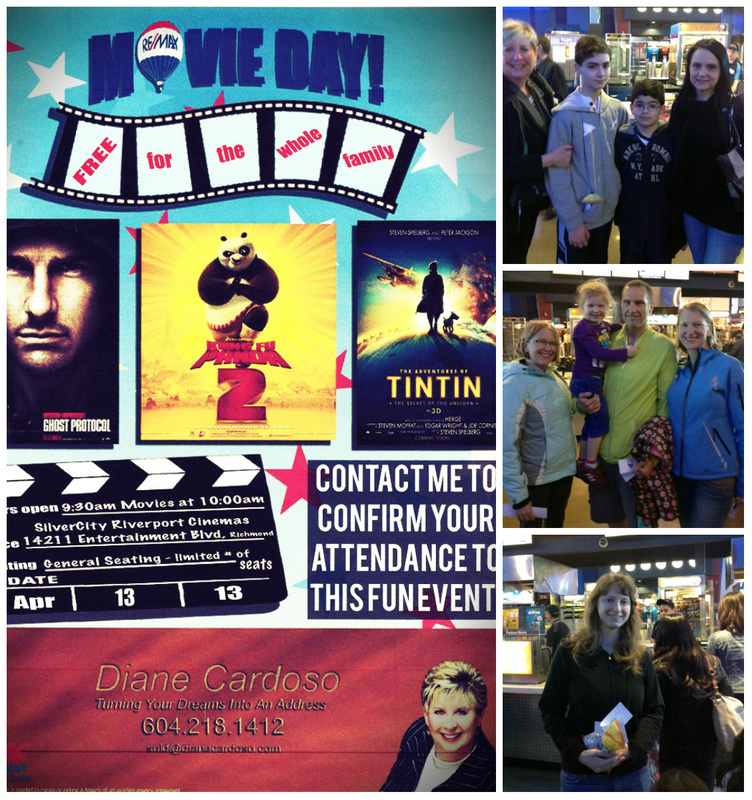 We all had a great time at the Client Appreciation Movie Day 2013! 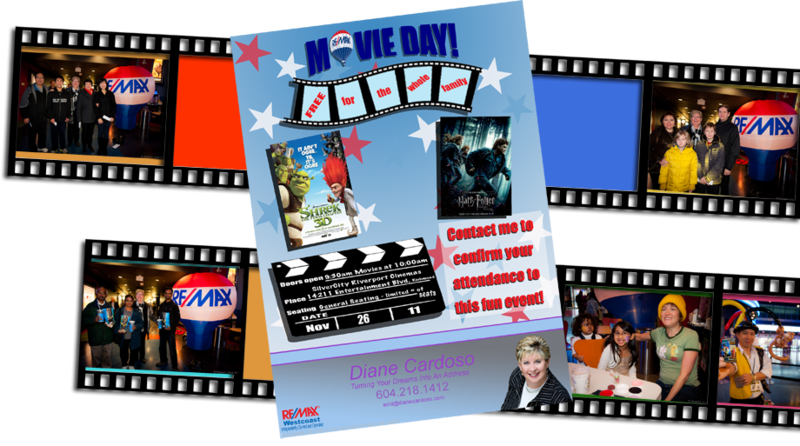 We all had a great time at the Client Appreciation Movie Day 2011! 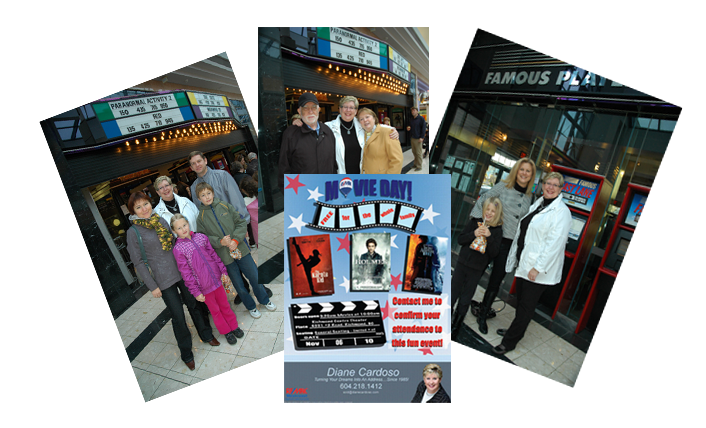 We all had a great time at the Client Appreciation Movie Day 2010!